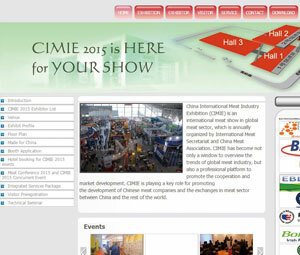 ◆ 29th June - 1st July 2011 : We participated in "CIMIE 2010" in Tokyo. 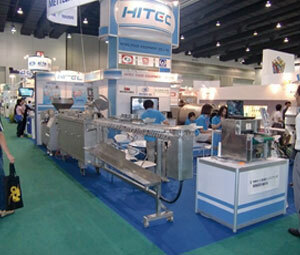 ◆ 16th-19th June 2010 ： We participated in "PROPAK ASIA 2010" in Thailand. 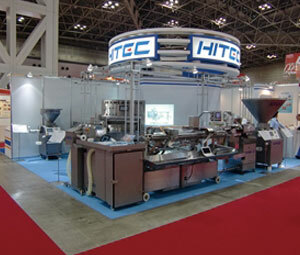 ◆	8th-11th June 2010 ： We participated in "FOOMA JAPAN 2010" in Tokyo. 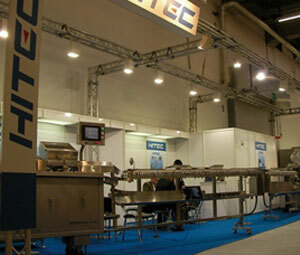 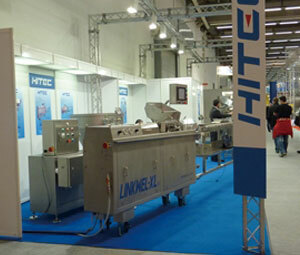 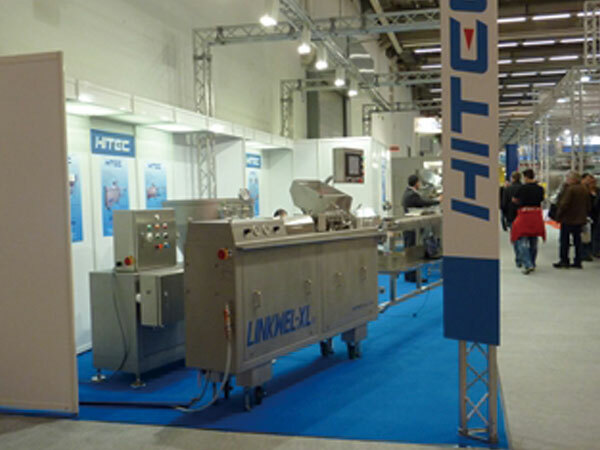 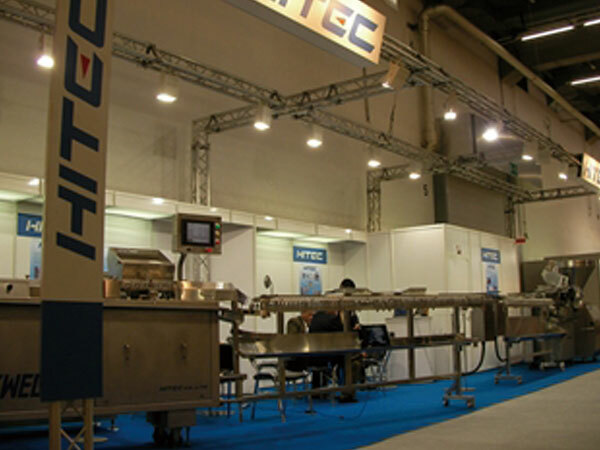 ◆ 8th-13th May 2010 ： We participated in "IFFA 2010" in Frankfurt, Germany.